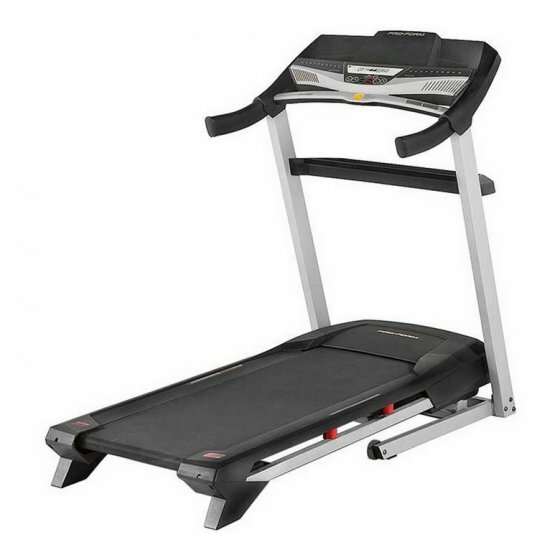 Walk, run and jog from the comfort of your own home when you hire the Proform 525 ZLT Treadmill or a similar alternative for $30 per week. No bond required, when hiring at Elite you can jump straight into your new fitness regime with a free month thrown in when you buy. No more excuses, hire from Elite Fitness today!